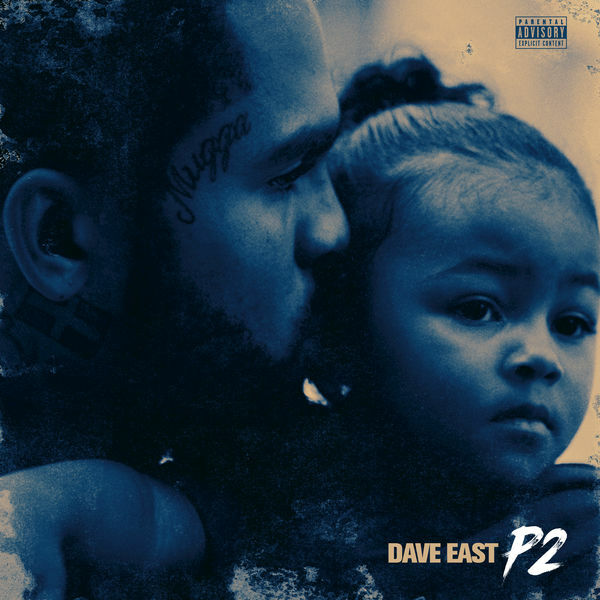 Dave East returns with Paranoia 2, five months after dropping the original. The second installment comes with 15-tracks and includes features from Lloyd Banks, Tory Lanez, T.I, Marsha Ambrosius, Bino Rideaux, Pimp Pimp P and Matt Patterson. In support of the new project, East will be embarking on the Paranoia tour which kicks off today (Jan. 16) in New York. Listen to P2 via Apple Music below. You can also listen on Spotify.